Welcome to the 2018-2019 school year! The Jaguar family is excited to commit to a successful school year! 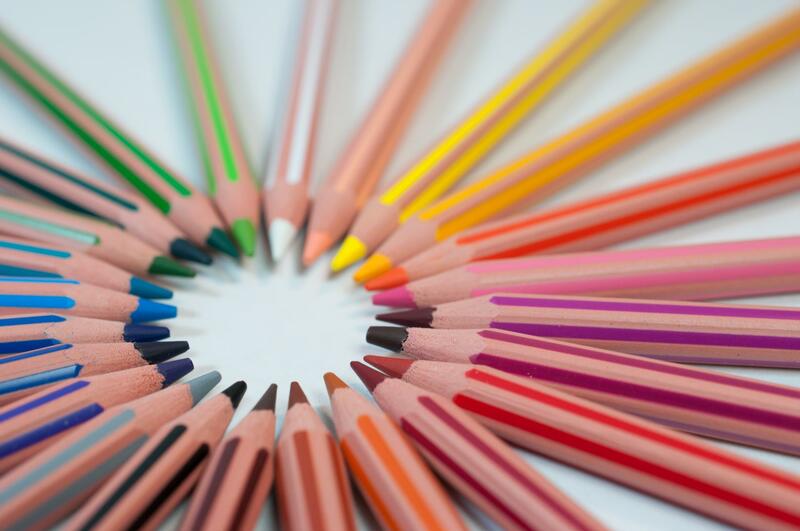 We believe this will be a year of great opportunities for all scholars as we strive to implement intentional strategies and offer collective support in hopes that ALL SCHOLARS RISE academically! 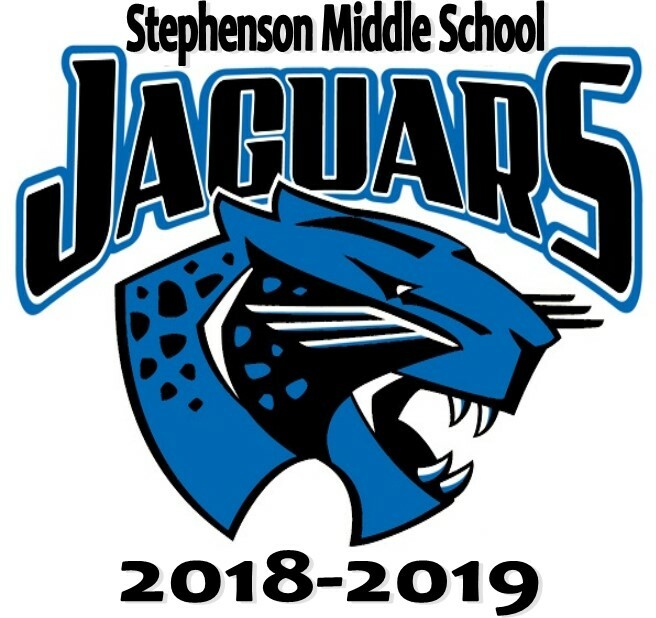 On behalf of Stephenson Middle School, we would like to formerly welcome the following to our Jaguar PTSA! Student Chromebook distribution begins on August 27th. Pay the Digital Dreamers Insurance online. Cost is $20.00. The insurance is required to receive a Chromebook when they are delivered. 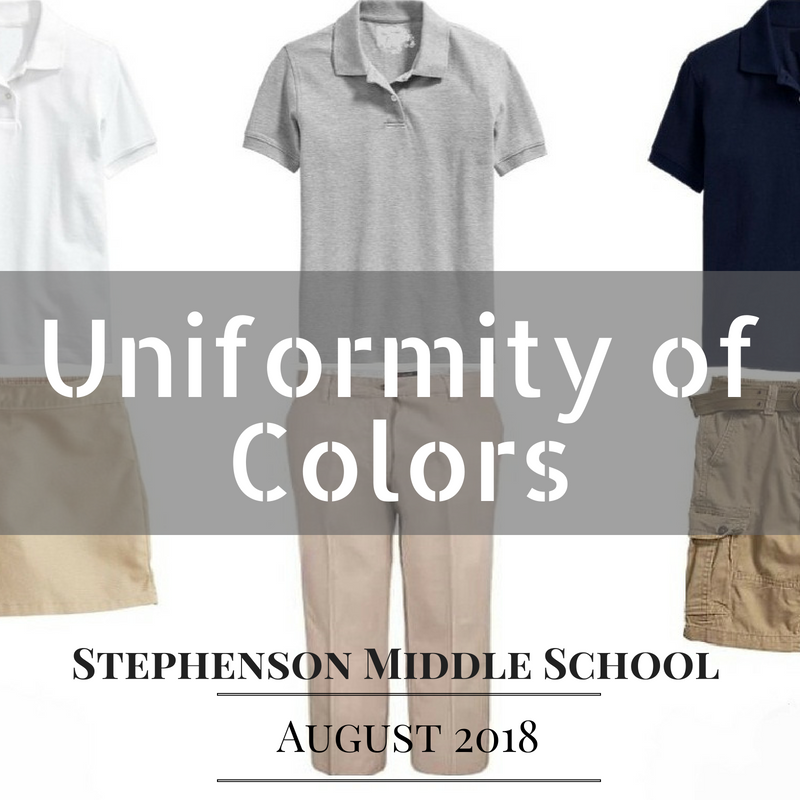 Click the image above for more information about our school uniforms. 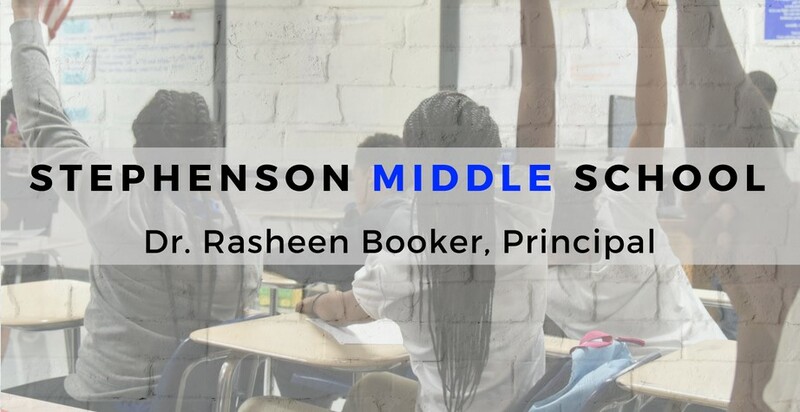 View the Stephenson Middle General Supply List Here. 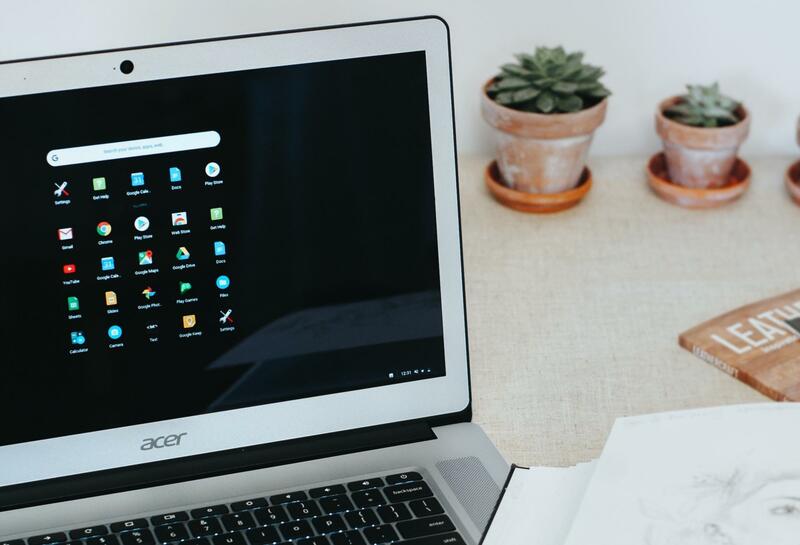 Need to pay for a Chromebook? Stephenson Middle will be notified of your payment. 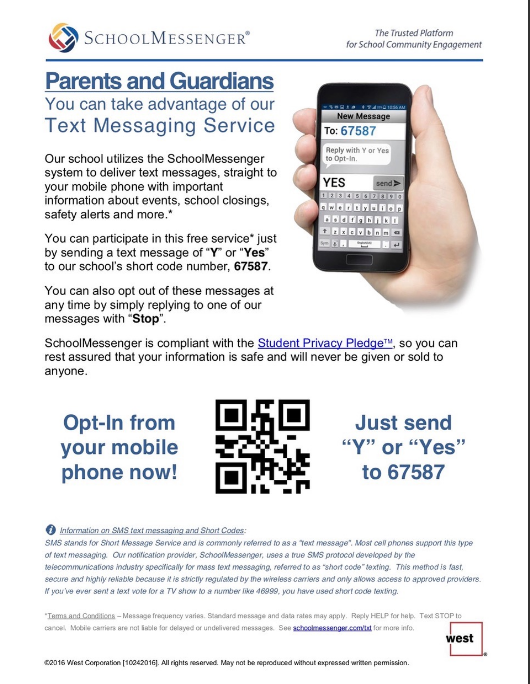 Meal prepayments can be processed quickly at any time via www.SchoolCafe.com. For your convenience, our menu is posted monthly on the DeKalb County School District (DCSD) website www.dekalbschoolsga.org/school-nutrition.